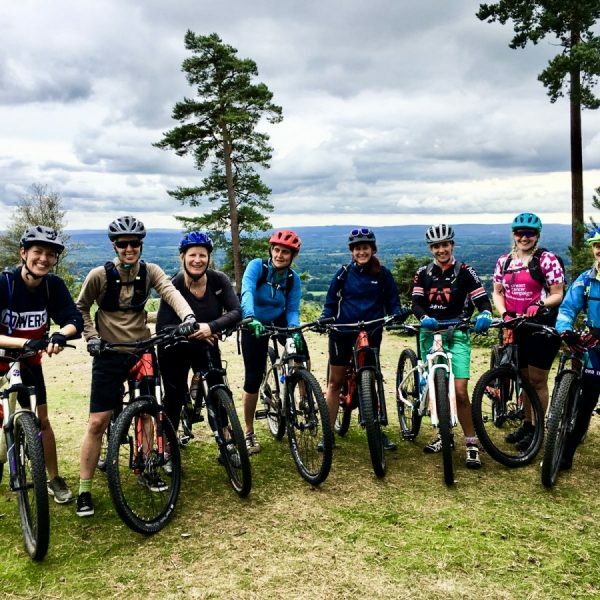 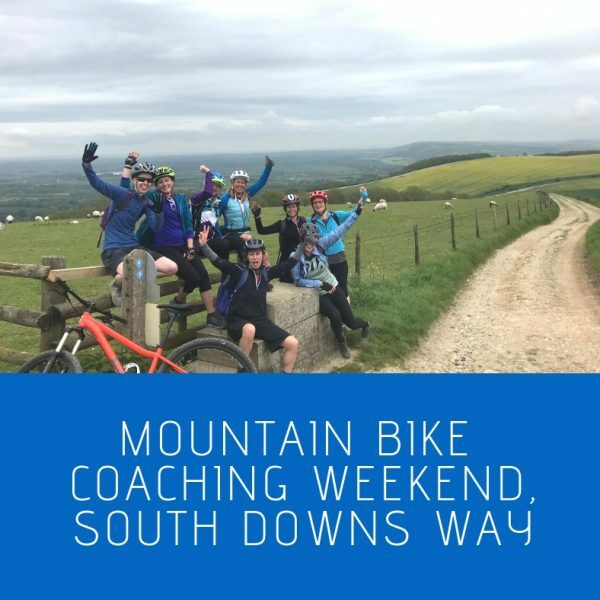 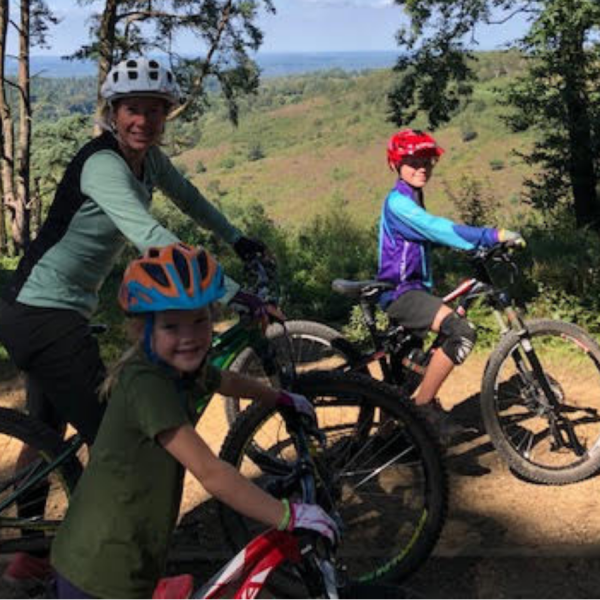 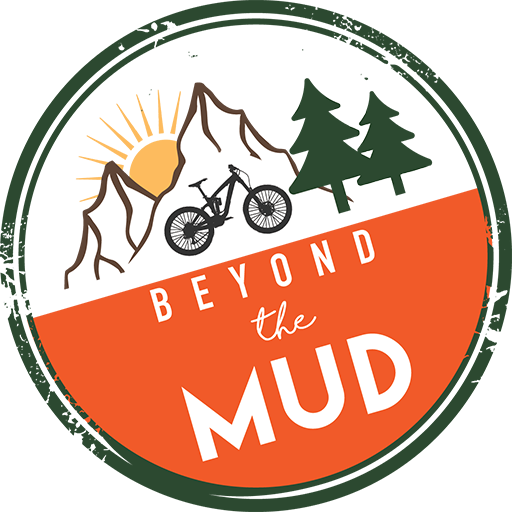 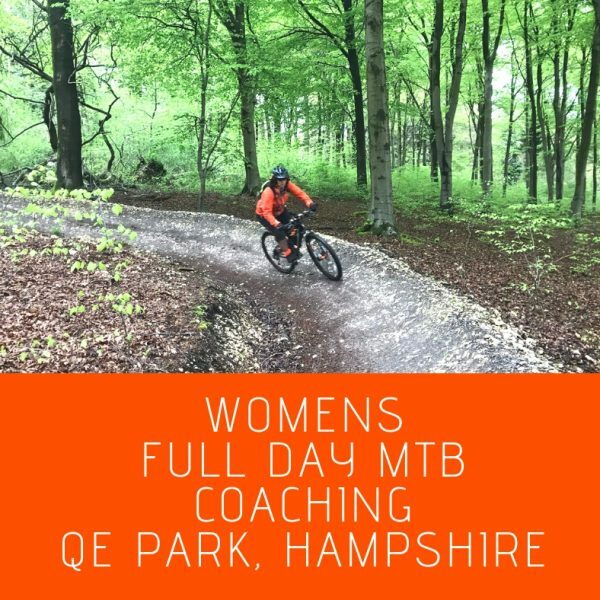 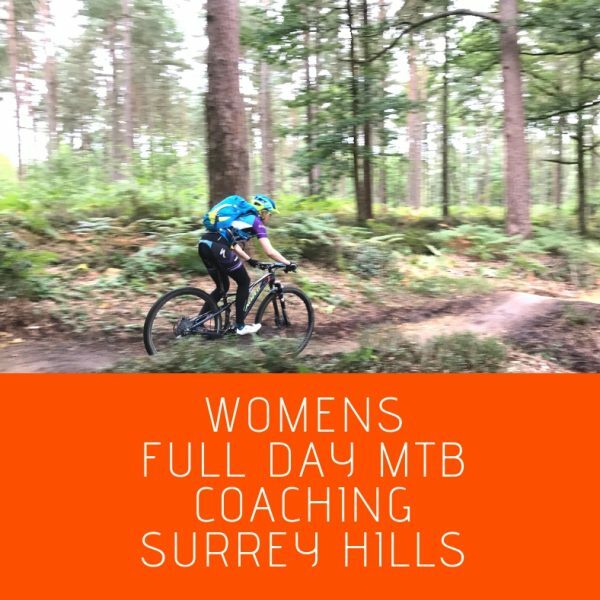 Progressive mountain bike coaching run by highly qualified coaches in Southern England and Wales. 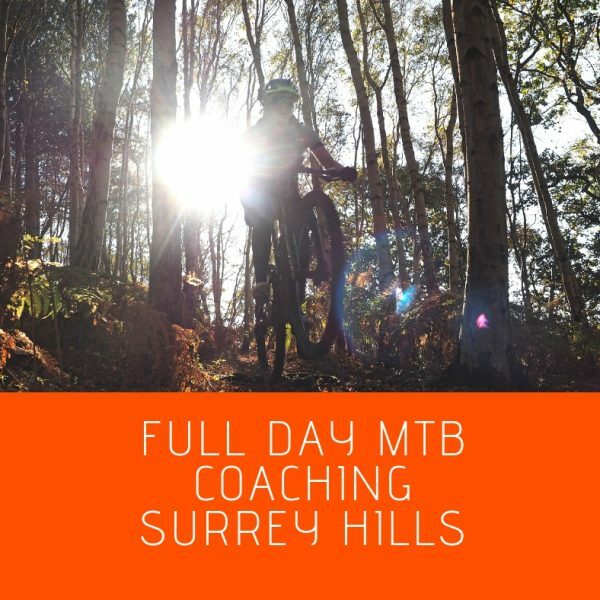 You can choose the course that suits you best and focuses on the mountain bike techniques you wish to improve. 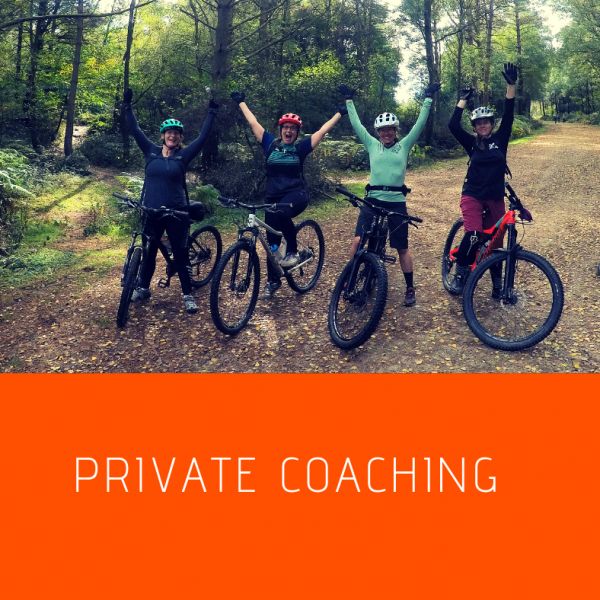 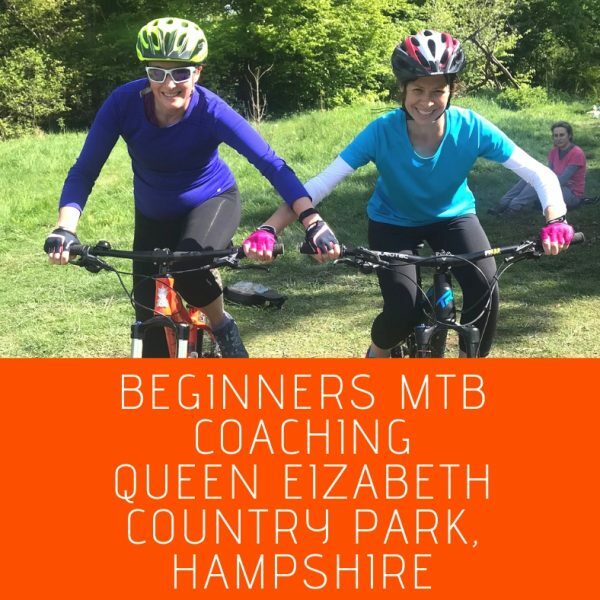 From the basics right up to race training, our expert coaches will get you riding with style and confidence on your mountain bike, beyond what you can achieve on your own. 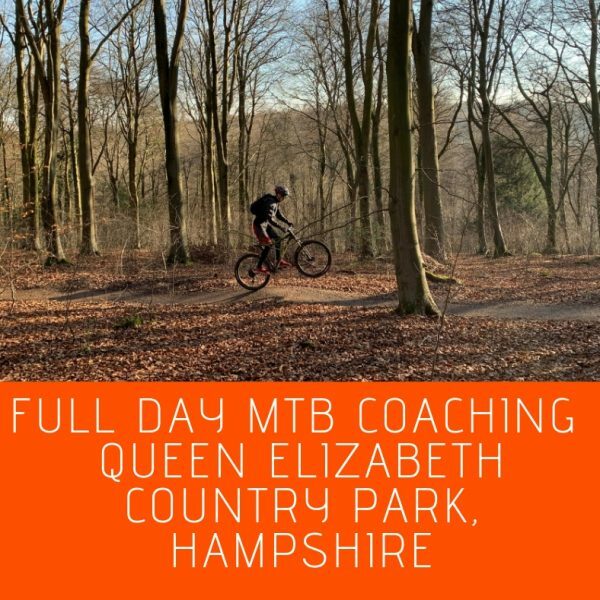 We use video-analysis to help you understand where and how improvements can be made and offer 30 day free feedback.